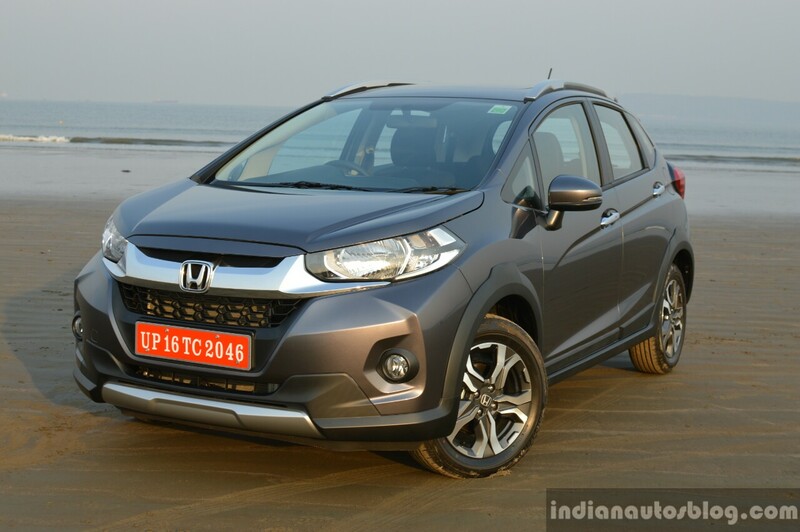 The Honda WR-V has crossed sales of 50,000 units in its first year on the market. 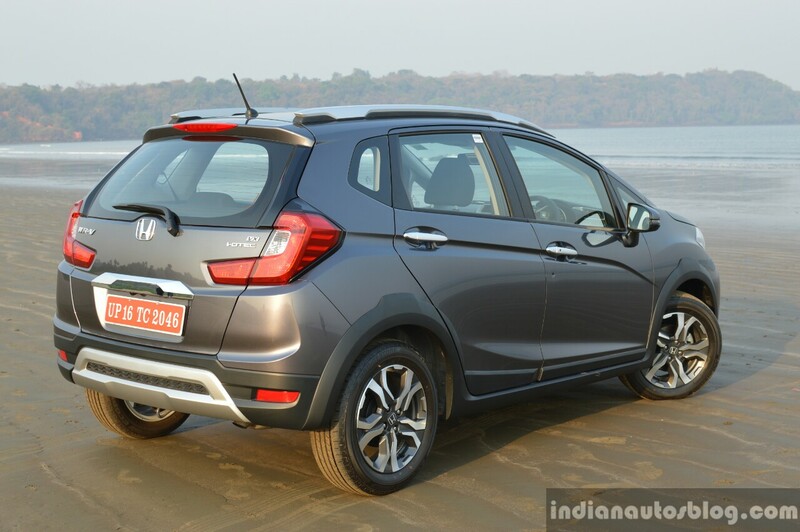 The Honda Jazz-based crossover was launched in the country in March 2017. The Honda WR-V launched in India in March 2017. The WR-V is Honda's first model in India where the local R&D team was deeply involved with the project. It was the second best-selling Honda model in India last calendar year clocking 37,031 units in cumulative sales (retail). Honda says that the crossover accounts for 28% of its sales in FY2018. Honda has seen its new strategy work on the Honda WR-V, offering it in limited well-equipped grades. 80% of the sales were in the range-topping VX grade and only 20% were in the entry-level S grade. 58% of the Honda WR-V customers chose the 1.5L i-DTEC diesel engine, which claims the best-in-segment fuel economy (ARAI certified) of 25.5 km/l. The 1.2L i-VTEC petrol engine delivers a mileage (ARAI certified) of 17.5 km/l. The Honda WR-V accounts for 28% of Honda's sales in FY2018. The Honda WR-V petrol's prices start at INR 7.78 lakh* and go up to INR 9.00 lakh*. The Honda WR-V diesel's prices range from INR 8.82 lakh* to INR 10.00 lakh*.